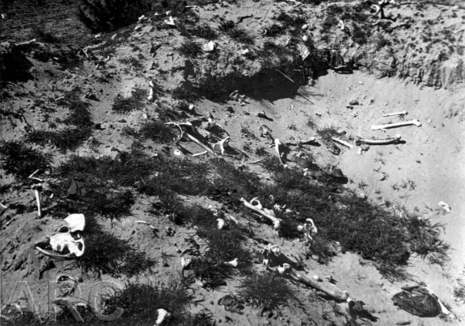 Treblinka II was a Nazi German extermination camp in occupied Poland during World War II. Around 850,000 people - more than 99.5 percent of whom were Jews, but also other victims (among them 2,000 Romani people) - were killed there between July 1942 and October 1943; the camp was closed after a revolt during which a few Germans were killed and a small number of prisoners escaped. 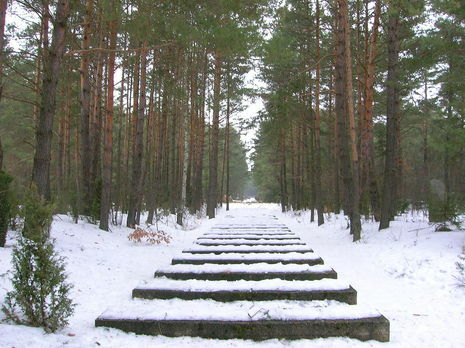 The nearby Treblinka I was a forced labour camp and administrative complex in support of the death camp. Treblinka was designed purely for extermination, its area measuring just 600 by 400 metres (1968' x 1312') and was one of four secret camps of Operation Reinhardt the other three being Bełżec, Sobibór and Majdanek. Kulmhof (Chełmno) extermination camp was originally built as a pilot project for the development of the other camps. Operation Reinhardt was overseen by SS-Obergruppenführer Odilo Globocnik in Poland as Reichsführer SS Heinrich Himmler's deputy. 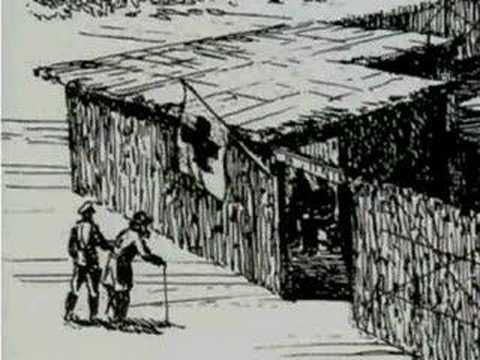 Unlike other Nazi concentration camps, Operation Reinhardt camps reported directly to Himmler's office (the RSHA) in Berlin. Himmler kept the control of the program close to him but delegated the work to Globocnik. 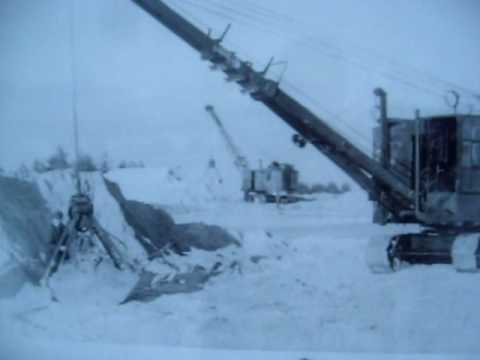 Operation Reinhardt used the euthanasia program (Action T4) for site selection, construction and trained personnel. Before Operation Reinhardt over half a million Jews had been killed by the Einsatzgruppen, mobile SS units whose sole purpose was to murder Jews and commissars in territories conquered by the German army. It became evident, however, that they could not handle the millions of Jews that they had concentrated in the ghettos of occupied countries. So Treblinka, along with the other Operation Reinhardt camps were especially designed for the rapid elimination of the Jews in ghettos. 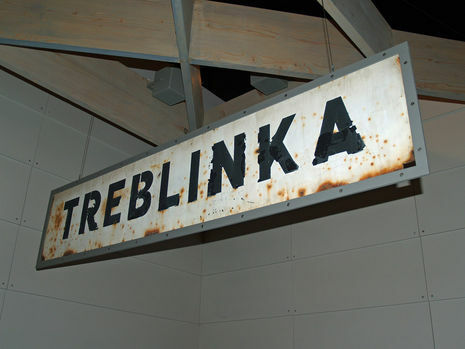 Treblinka was ready on July 24, 1942, when the shipping of Jews began: "According to the SS Brigadeführer Jürgen Stroop report, a total of approximately 310,000 Jews were transported in freight trains from the Warsaw Ghetto to Treblinka during the period from July 22 to October 3, 1942." 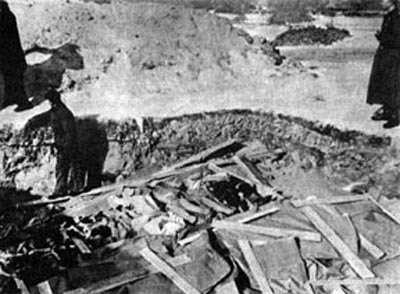 Operation Reinhard (also known as Aktion Reinhard) authorities chose the site for the Treblinka killing center in a sparsely populated area near the villages of Treblinka and Malkinia. Malkinia was located on the main Warsaw-Bialystok rail line, about 50 miles northeast of Warsaw, in the Generalgouvernement (that part of German-occupied Poland not directly annexed to Germany, attached to German East Prussia, or incorporated into the German-occupied Soviet Union).